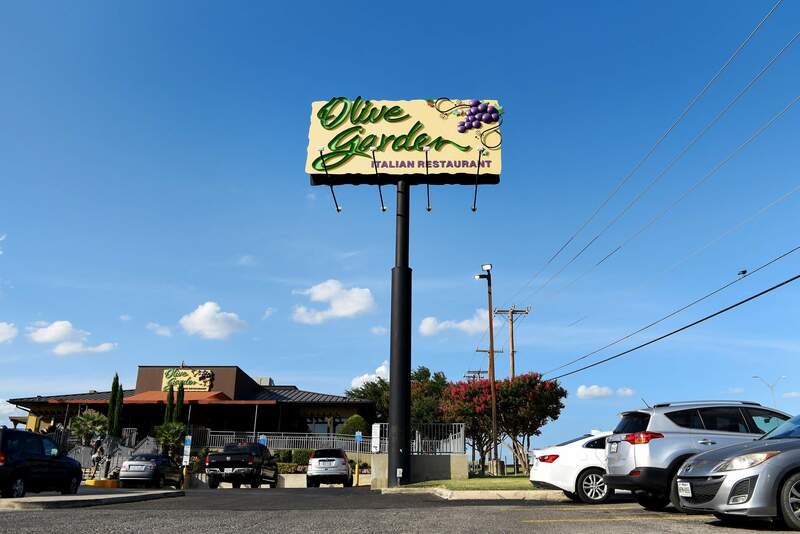 An Olive Garden in San Antonio, Texas. 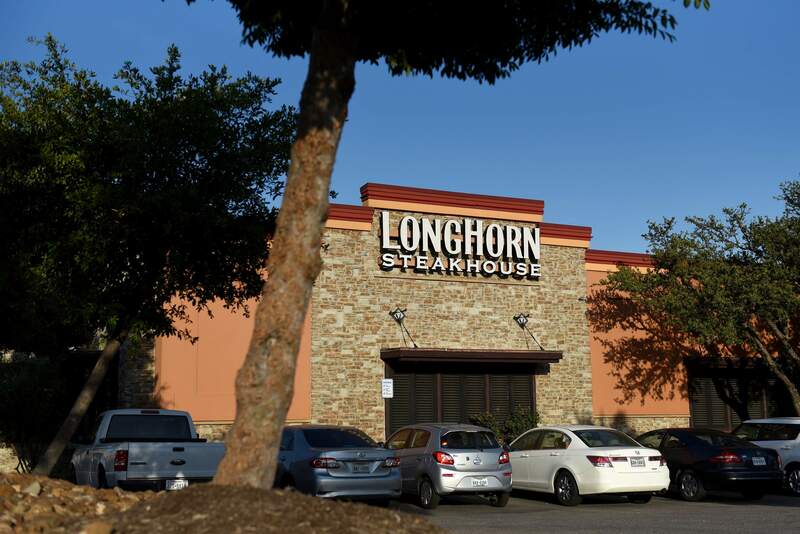 A Longhorn Steakhouse in San Antonio, Texas. Full-service restaurants, facing higher labor and food costs, raised prices the most in more than seven years in December, a Labor Department report released Friday shows. As grocery costs rise at a slower pace, that could push more U.S. consumers to eat at home, potentially shifting sales away from sit-down chains like Olive Garden. The gap between how much it costs to eat out instead of grocery shopping “has continued to widen pretty aggressively. It’s a problem,” said Michael Halen, Bloomberg Intelligence analyst. Rising restaurant costs are another headwind for Americans. Even though low gas prices and high consumer confidence suggest a strong environment, market volatility at the end of the year, disappointing holiday sales, headwinds from trade and the U.S. government’s partial shutdown are starting to put some buyers on alert. If questions about global growth persist, restaurant sales could fall victim to an economic slowdown, with consumers opting to save money by eating at home. With assistance from Bloomberg’s Craig Giammona.